Our custom Gobo lighting is a great way to take your event to the next level. We can create custom monograms for your event that shine on a tent top or light up a dance floor. 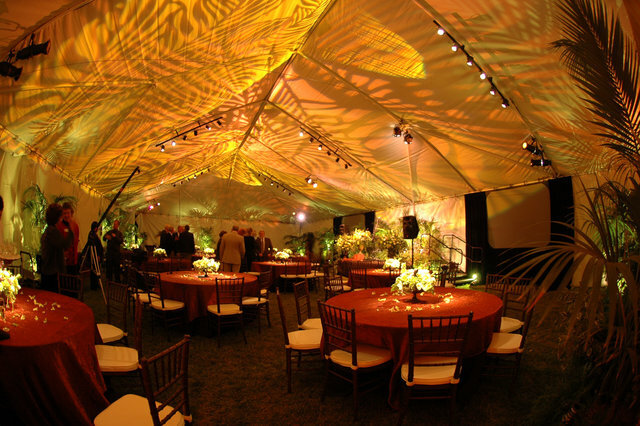 Gobo lighting is a great way to create a perfect atmosphere for your decor and "wow" your guests. Contact us today to discuss various monogram lighting options.